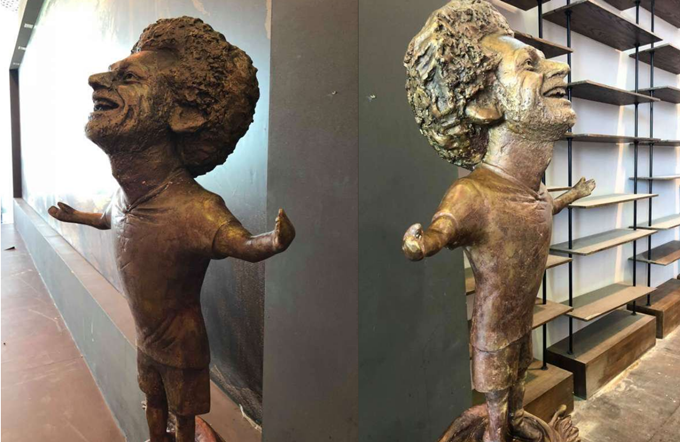 Mohamed Salah was bequeathed with the esteemed honour of entry to football’s vaunted ‘dodgy statue club’ on Sunday when a new artwork went on show in Egypt over the weekend. Those proportions. 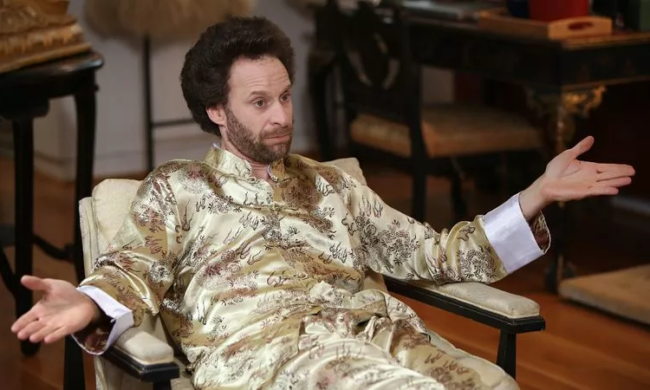 That Art Garfunkel hairline. 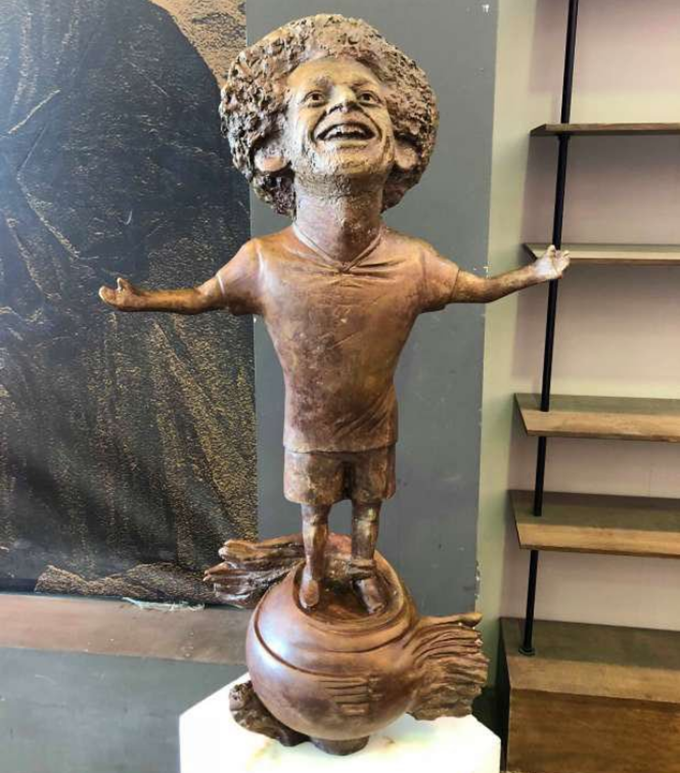 It’s quite something, isn’t it. Like a Terry Pratchet character. How can someone seriously do that? The ”artist” must be a very disturbed person. What a waste of bronze.